You will have to serve a waiting period when you sign up for a Health Insurance Policy or enhance your level of coverage. Waiting period is necessary to keep the health cover fair. A waiting period protects the insurer by ensuring that individuals are not able to make a claim shortly after buying a Health Policy. Waiting period also called the cooling period. It is the time after the purchase of policy under which no claim paid other than in the situation when claim has resulted due to an emergency. It varies (from 30 days to 90 days) from insurer to insurer. 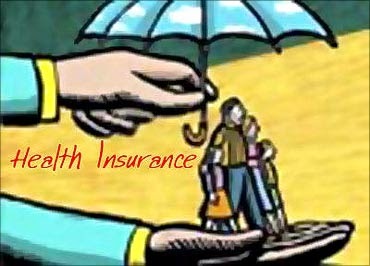 Pre-existing are the diseases from which a policyholder suffers from before taking a health insurance policy. Most of companies in industry provide coverage to these pre-existing diseases after four continuous years of coverage. Maternity benefits paid by certain health insurance policies/providers. However, most of them have a waiting period of 9 months to 48 months. It just means that health insurance plan needs to be planned much ahead of planning your family to cover all the expenses involved in the same and it cannot be taken after conceiving.